In this lesson, we look at how to say “among” or “between” in Korean. These words can be translated into many expressions in Korean, so be sure to listen carefully and practice by making sample sentences of your own in the comments! 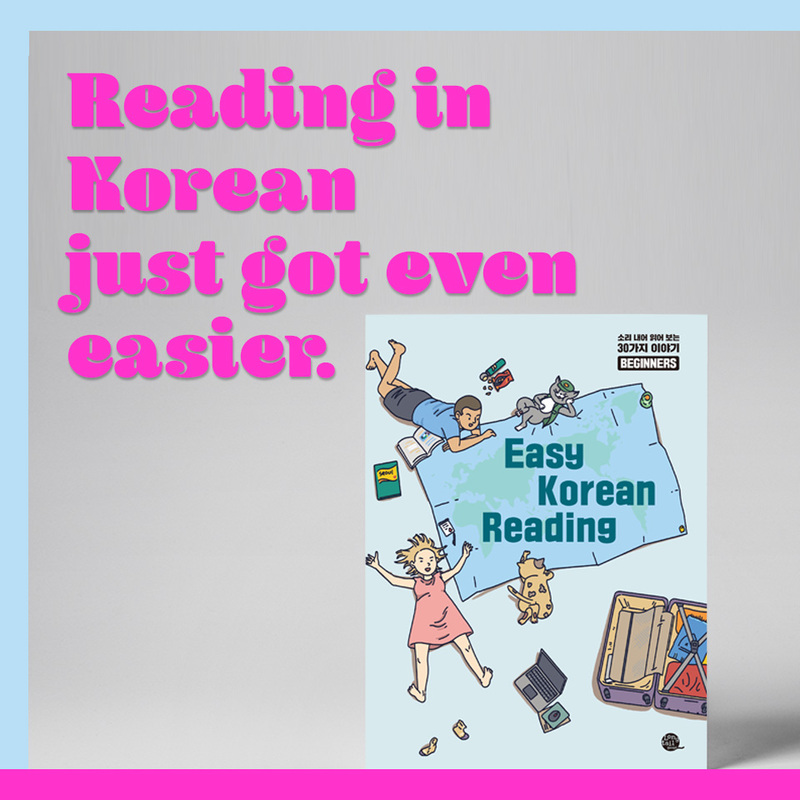 In this lesson, let us look at how to say “among” or “between” in Korean by using 중에서, 사이에서, or 사이에. 중에서 means “among” or “between” but it can only be used when you are listing a few options to choose from. You can NOT say 중에서 to describe a location and say something like “the house is located between the bank and the park.” In that case, you need to use a different expression (which will be introduced later in this lesson). When you are choosing from a few options, you put 중에서 at the end of “A and B”. 1. Please choose among these. 2. Please take one of these three. = 이 세 개 중에서 하나 가져가세요. When you are saying “among” in the sense of “popular among friends” or “famous among teenagers,” you use the expression “사이에서.” 사이 can refer to a relationship or the theoretical space between certain objects or people. 1. He is popular among friends. = 친구들 사이에서 인기가 많아요. 2. This singer is popular among Koreans. = 이 가수는 한국인들 사이에서 인기가 많아요. 3. Seokjin is popular among our listeners. = 석진 씨는 청취자들 사이에서 인기가 많아요. 1. I am between the bank and the park. = 은행하고 공원 사이에 있어요. 2. The pharmacy is between the school and the police station. = 약국은 학교하고 경찰서 사이에 있어요. Q: What’s the difference between 에 and 에서? A: 에 is for status or location, and 에서 is for action.